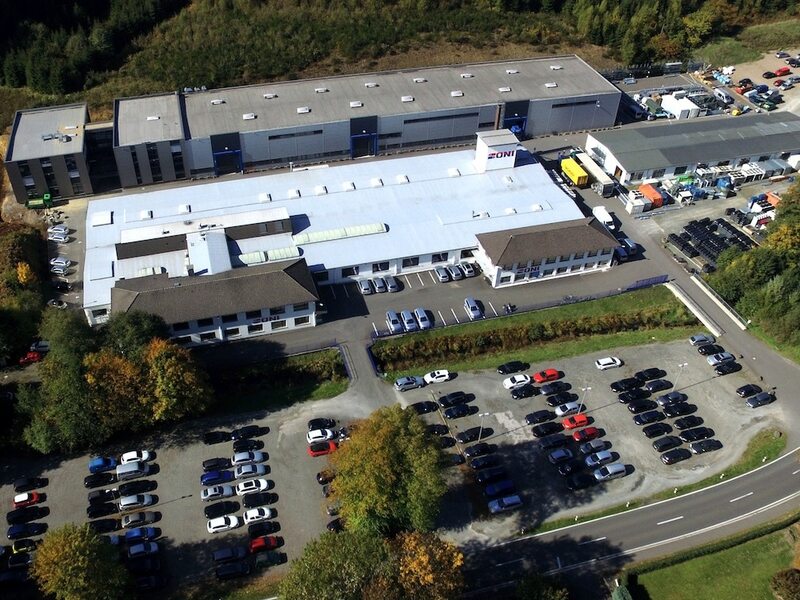 Our main factory, which is located in the Oberberg district between Gummersbach and Cologne in Lindlar, accommodates all specialist departments at one location. This enables us to coordinate every step of the process in the best possible way, from design planning to the turnkey final assembly of the finished system. The project management is also located at this location and, in coordination with purchasing, warehousing, assembly and dispatch, can also realise international projects in the best possible way through short communication channels. ONI Energy Saving Technology Co., Ltd.
of international projects, especially in the Asian region. 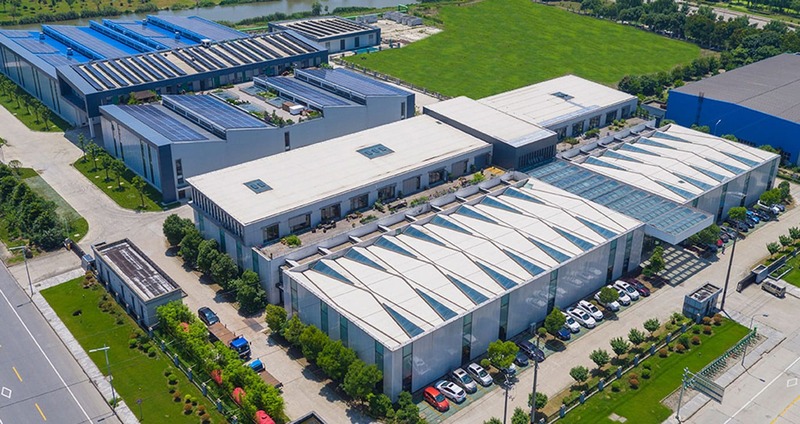 ONI Energy saving technology (Kunshan) Co., Ltd.
ONI Temperiertechnik Rhytemper® GmbH Großröhrsdorf, a subsidiary of ONI-Wärmetrafo GmbH in Lindlar, is a manufacturer of innovative temperature control solutions and a leading company in the field of multichannel temperature control in both the plastic injection moulding and metal die casting industries. 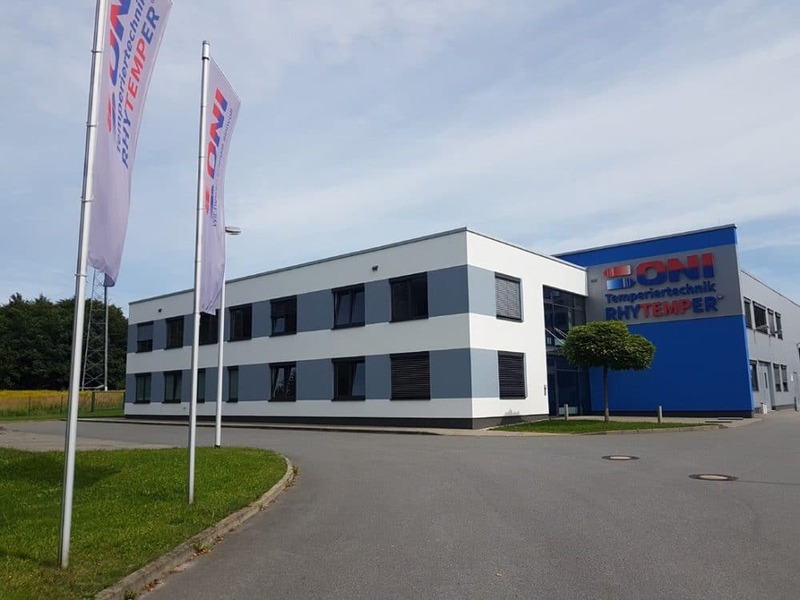 Thanks to the broad product range of highly efficient multi-channel temperature control systems, our company has a unique position in the global market.